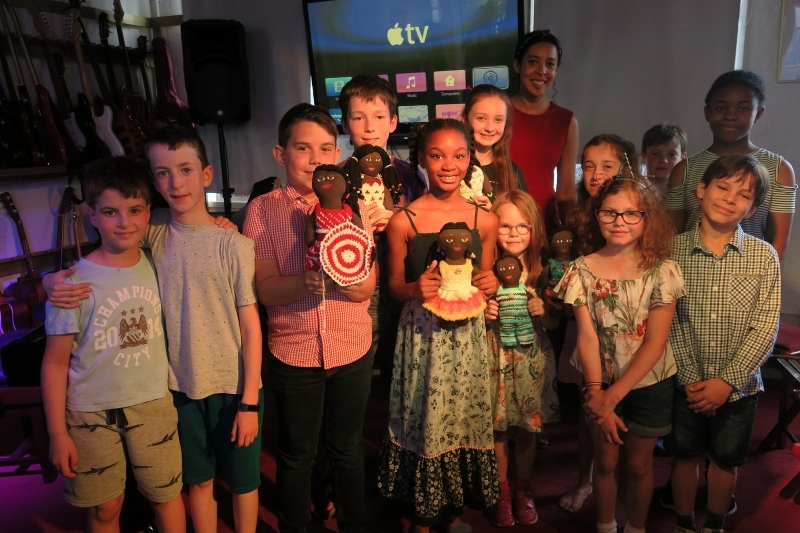 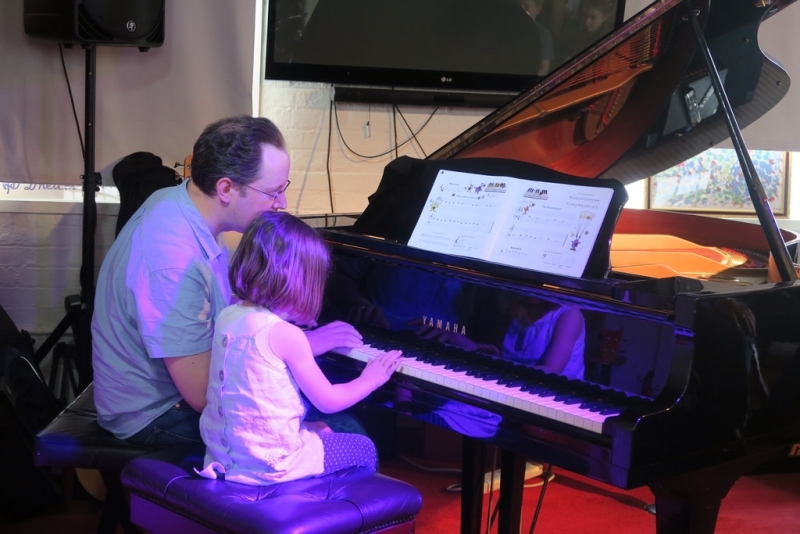 On the 9th June World Heart Beat had a very special Piano Party, where children of all ages could gather to listen to each other perform. 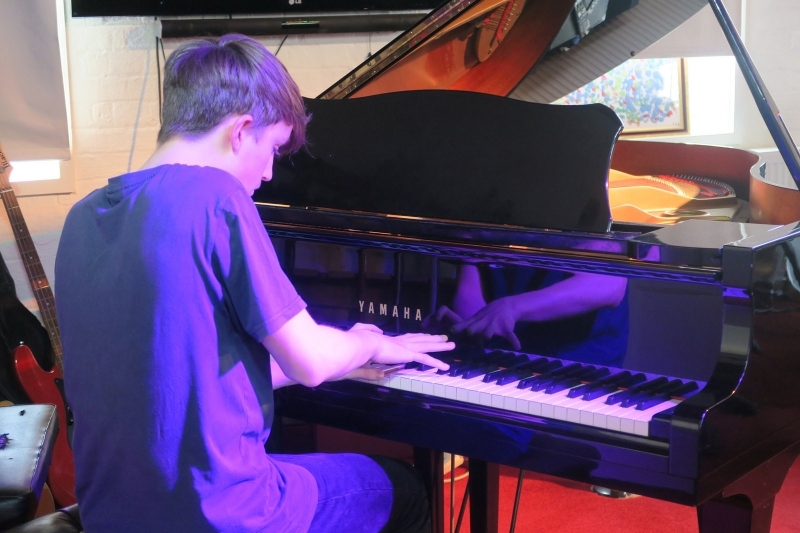 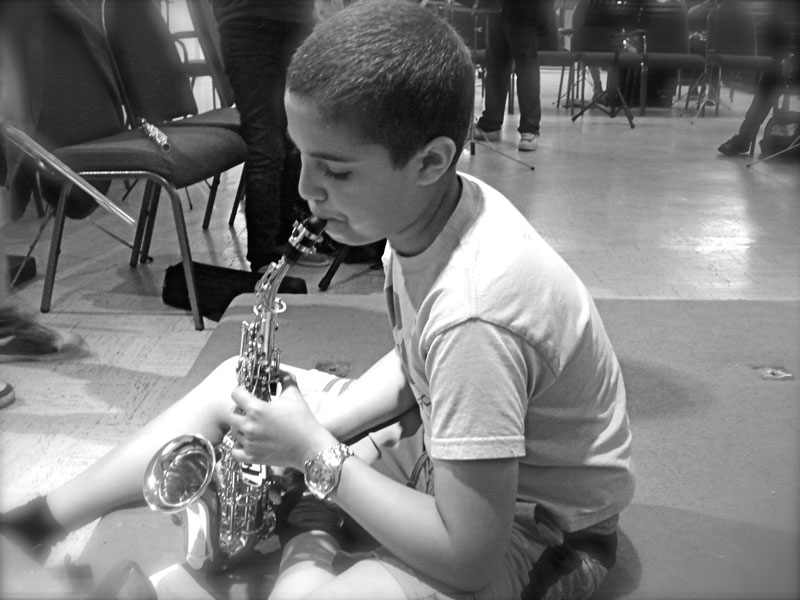 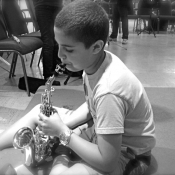 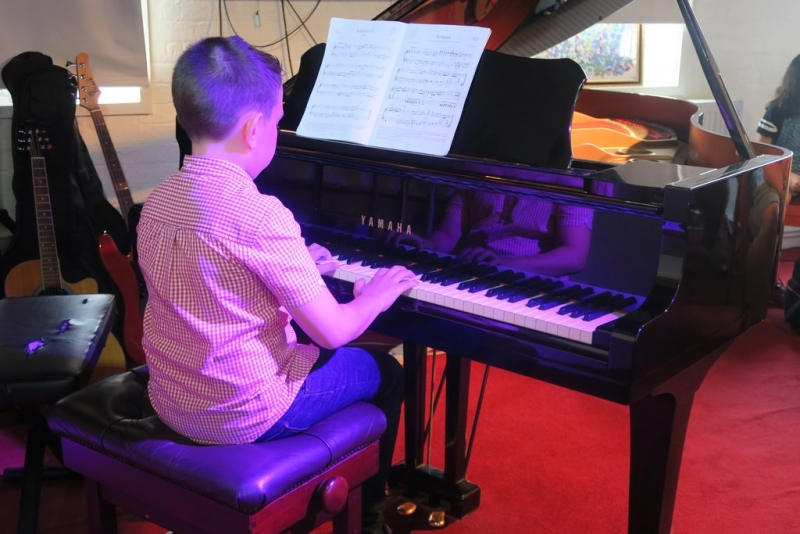 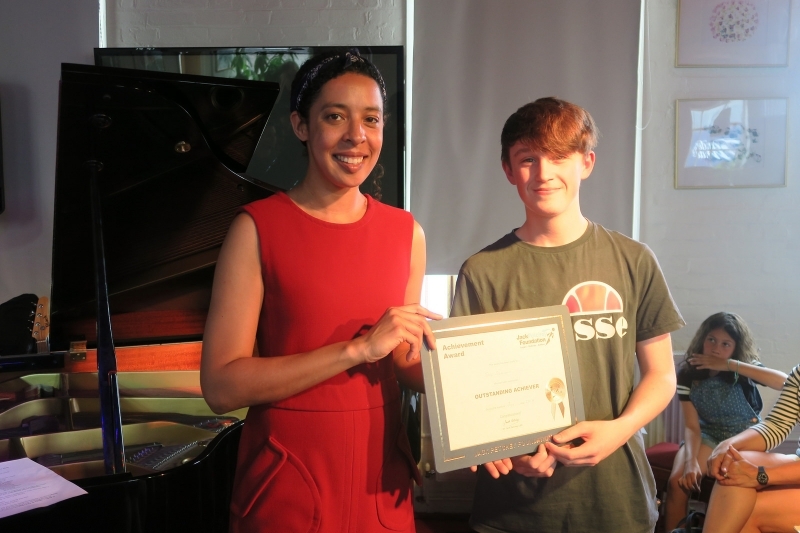 Each year it is an invaluable experience for both parents, teachers and students, as it is exciting to see the rapid progress the young pianists make. 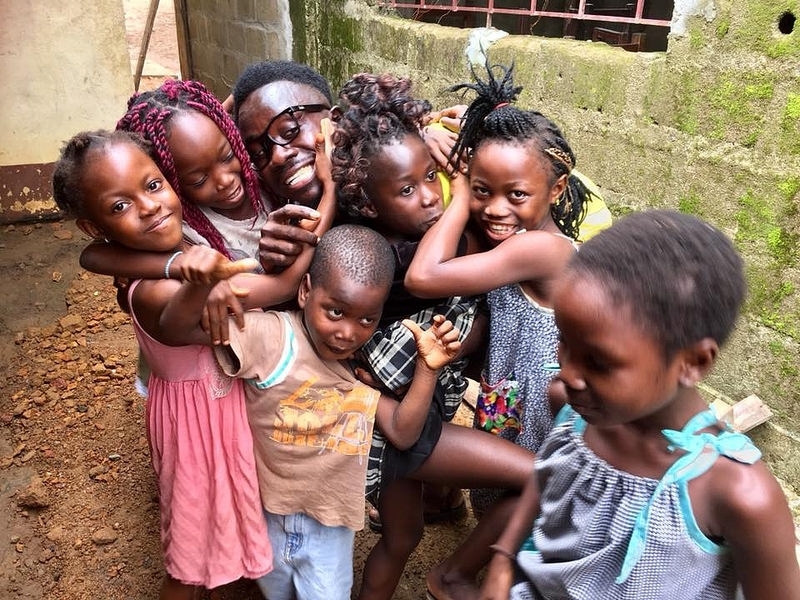 However, this party was in collaboration with the marvellous charity, Music for Liberia. 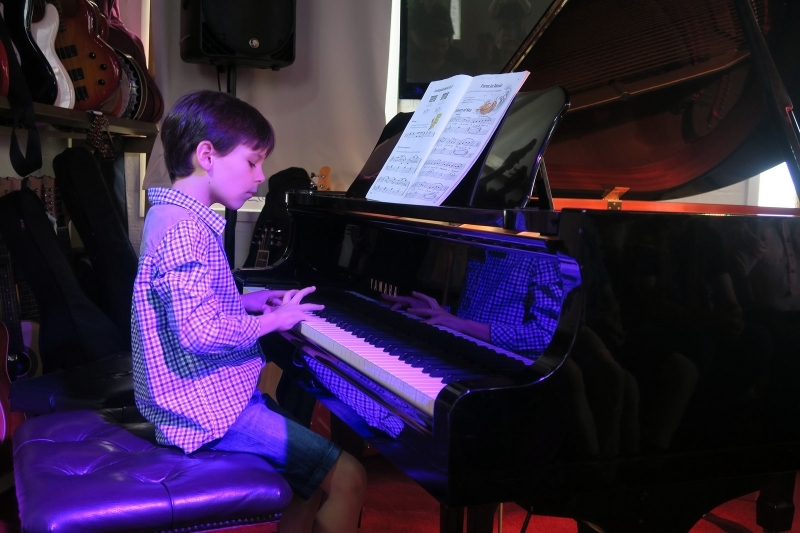 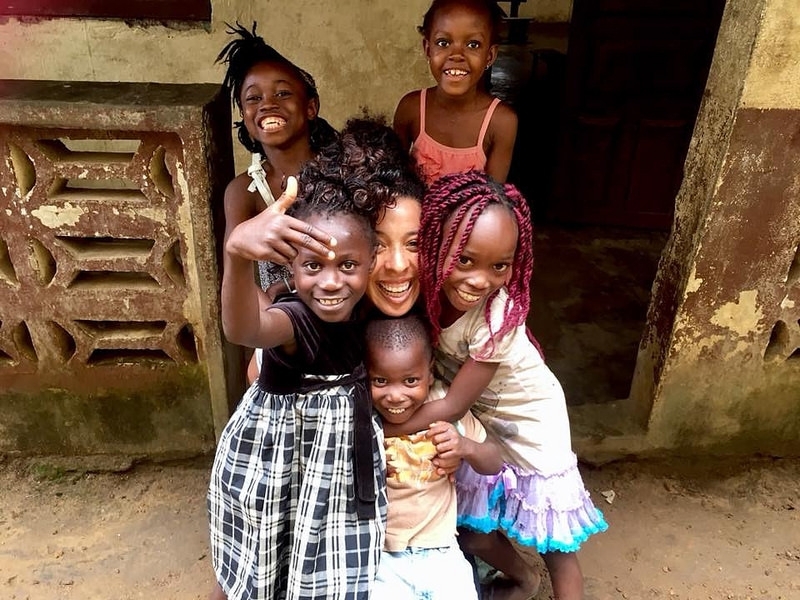 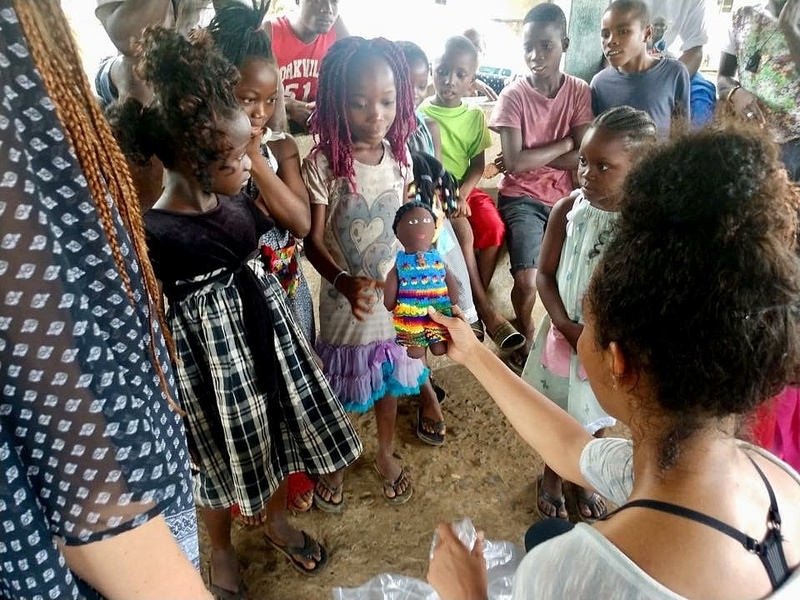 Our very own talented piano teacher, Kamilla Arku, is an advocate for the charity, who raise money for education in Liberia through concerts and events featuring world renowned classical, African and jazz musicians. 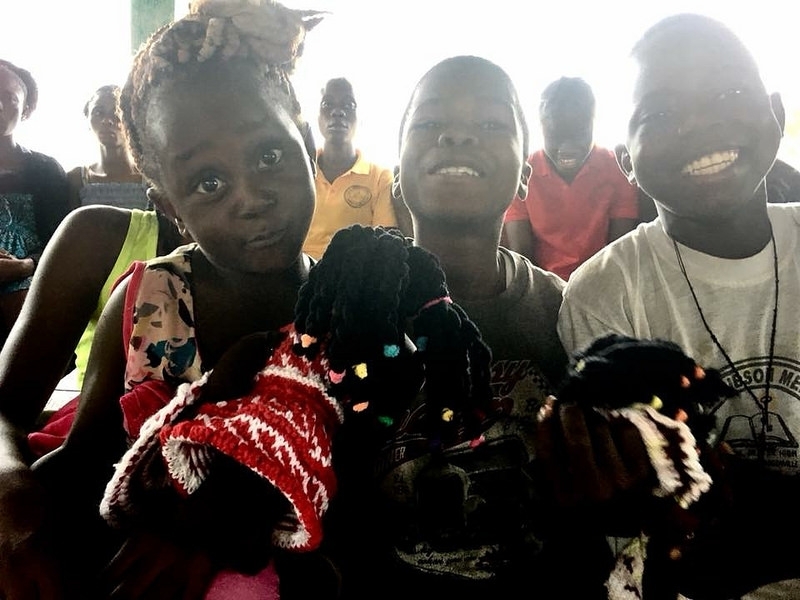 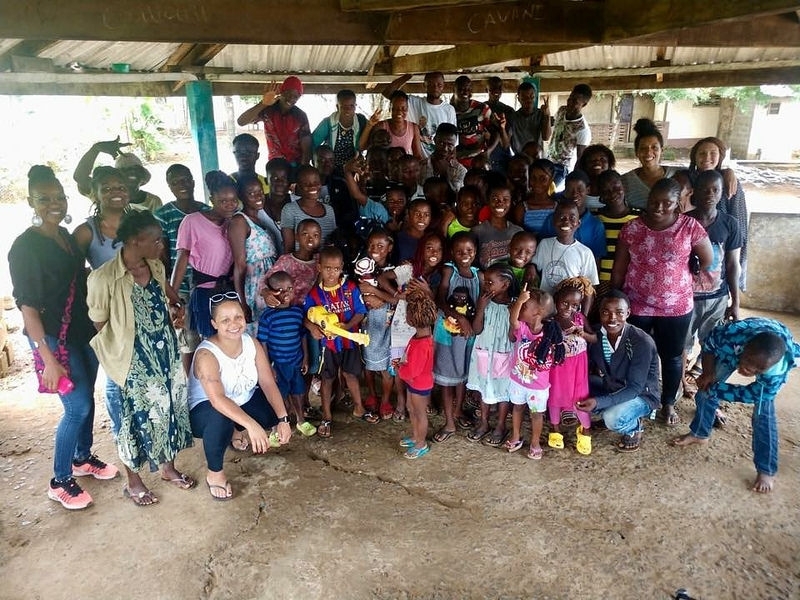 Their donations have enabled their charity partners to fund crucial work, including building libraries, supporting rural schools and providing accommodation for Ebola orphans. 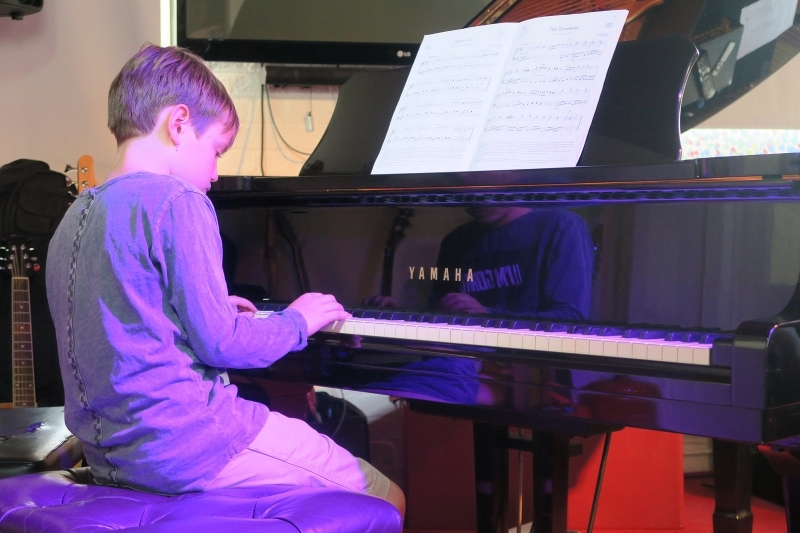 In previous years WHB have donated books to children in Liberia, however this year piano and philanthropy have been united through the initiative of sponsored practise. 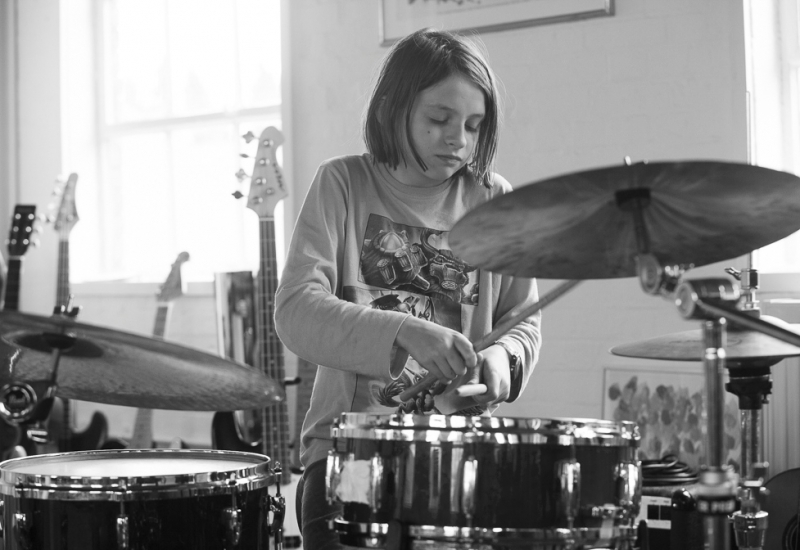 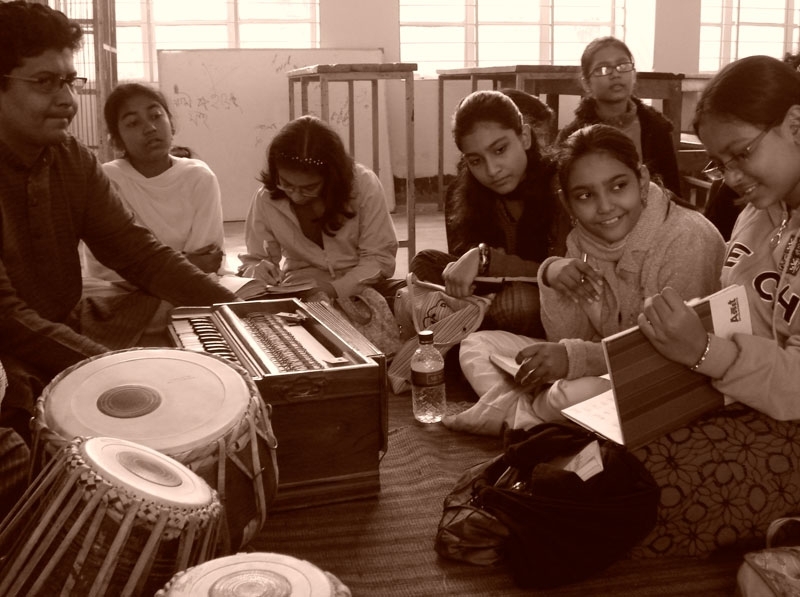 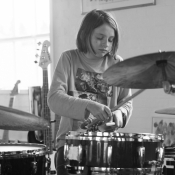 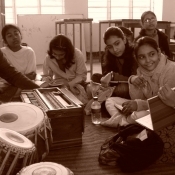 This means that our students can be sponsored to practise daily by family and friends, improving their skills and raising money at the same time. 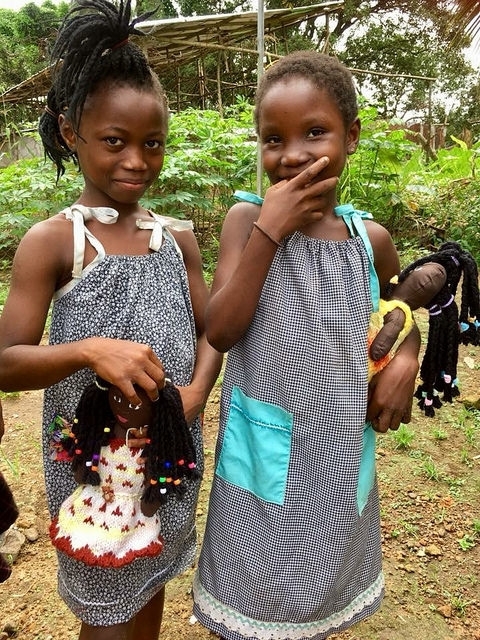 We hope that this will make a real difference to the people who need it most in Liberia!